Welcome to Sportbikes4hire in Maryville, TN! Sportbikes4hire is a way for two Motorcyclists (PJ & support team) to combine the 3 things we love: Motorcycles, motorcyclists, and the Great Smoky Mountains! When you come by the shop to pick up your rental or to just say hi, there’s no telling what we’ll be into and what cool bikes might be lurking in the shop for you to check out. Having the rental fleet gives us a bit of experience in what works best for each rider in the mountains, and we enjoy trying to manage the fleet so that you’ve got a really nice bike that will bring a smile to your face on your ride. We take our motorcycling and customers seriously and we’ve also got a sense of humor, even when we’re going in 3 directions. Be assured that we’re here to take care of you and make your adventure in the mountains one to remember. We love helping you plan your trip. If you need ideas for where to stay, which routes to ride, and where the best eateries are on those routes, we’re happy to help. As far as who we are (we guess we should put that here, eh?).. 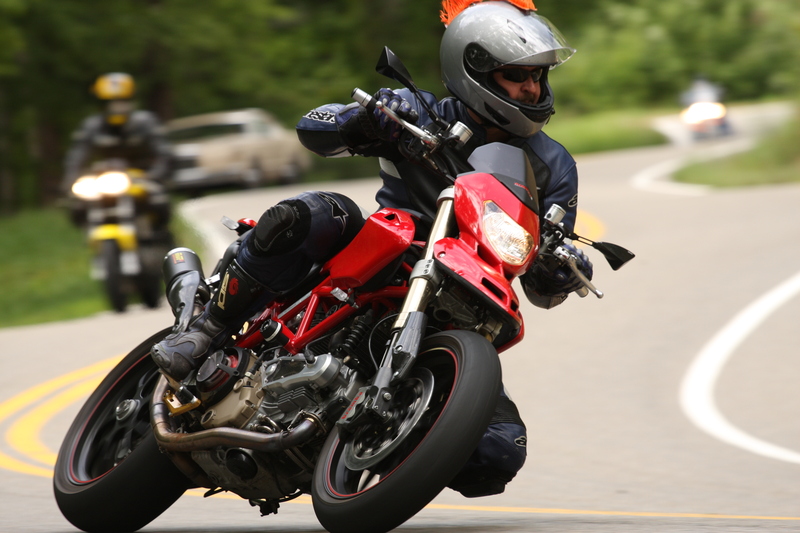 PJ is a retired U.S. Navy Engineer, ex MSF Instructor and demo rider for Aprilia, with a history of almost 15 years now serving customers in the parts business. A motorcycle ride on the famous Dragon, the Cherohala Skyway, the Moonshiner 28 or the Blue Ridge Parkway is something every motorcycle rider should experience, over and over again. That’s why Sportbikes4hire.com was created. Born of our own passion for the sport and love of the multitude of spectacular, scenic areas. 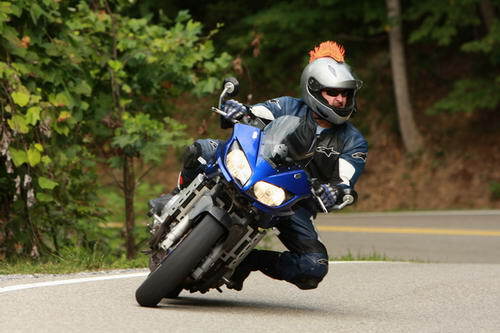 Sportbikes4hire.com is the only full-service, mobile-operated sportbike rental operation in the Smoky Mountains. We want you to experience these motorcycle meccas as we do every day, and we are here to help you do just that. Our collection of rental motorcycles has been carefully selected to offer you the two-wheel experience of a lifetime. We will deliver a meticulously maintained bike to your doorstep and have you on your way in minutes to lose yourself in the rhythm of a mountain road that will put a grin on your face and peace in your heart…guaranteed.